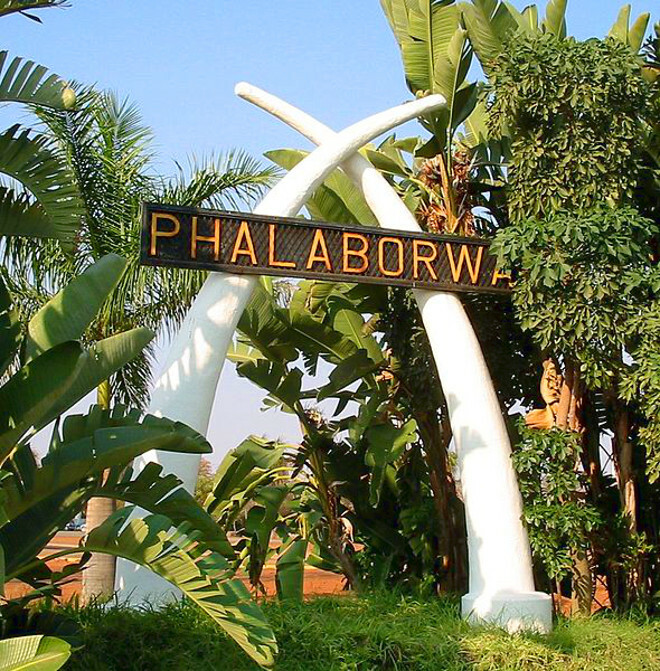 Once you arrive at Phalaborwa Airport you'll want to hire a car to use to explore surrounding areas like the Kruger Park. The car rental quotations and comparison tool on the right is your first port of call in comparing vehicles and prices. If you run into any difficulties whatsoever, we have trained travel consultants who are eager to assist you in finding the perfect vehicle for your needs - be it limited/unlimited mileage, a 4x4, a minibus, an automatic or an air-conditioned vehicle - we'll find it for you! Avis & First Car Rental offer car rentals from Phalaborwa Airport. What is the cheapest car hire from Phalaborwa from the 25th til the 27th of September 2015? How about a Toyota Yaris or similar at R508*?